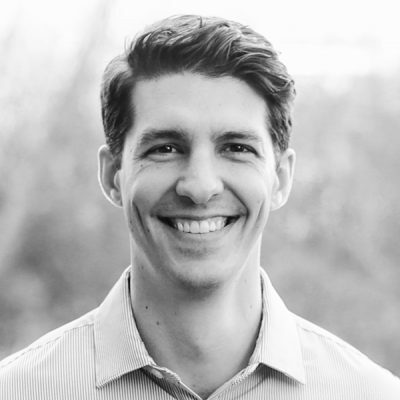 Nate joined Land Advisors in 2018 after relocating from Washington, DC and brings a unique, East Coast prospective to the Washington Division team. He will focus primarily on Urban Residential/Infill projects in the greater Seattle area. Originally from Northern VT, Nate and many of his family members, beginning with his grandfather, worked in real estate. Soon after college, he relocated to the DC Metro area and spent nearly a decade working as a federal government contractor in the areas of business development and contract financing. Looking for new challenges, Nate joined his family brokerage in DC and lead the business development and marketing efforts for the agency. Nate is a graduate of The College of Saint Rose in Albany, NY where he studied Business Administration and played for the Golden Knights baseball program, serving as a team captain. He maintains an internal drive for competition that has led to his success both on and off the field.